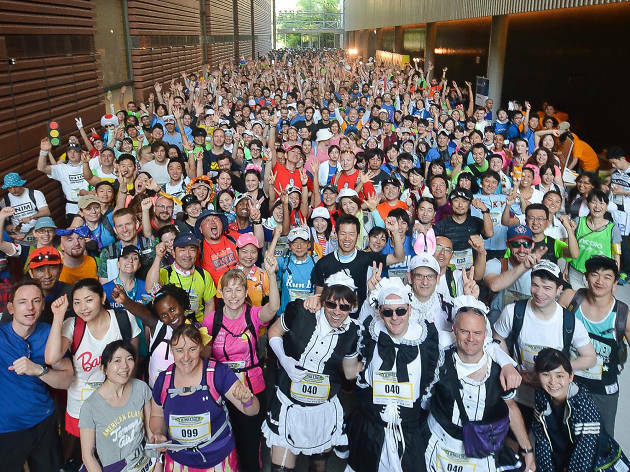 This is a fundraising event, with 100% of your registration fee going to Plan Japan. 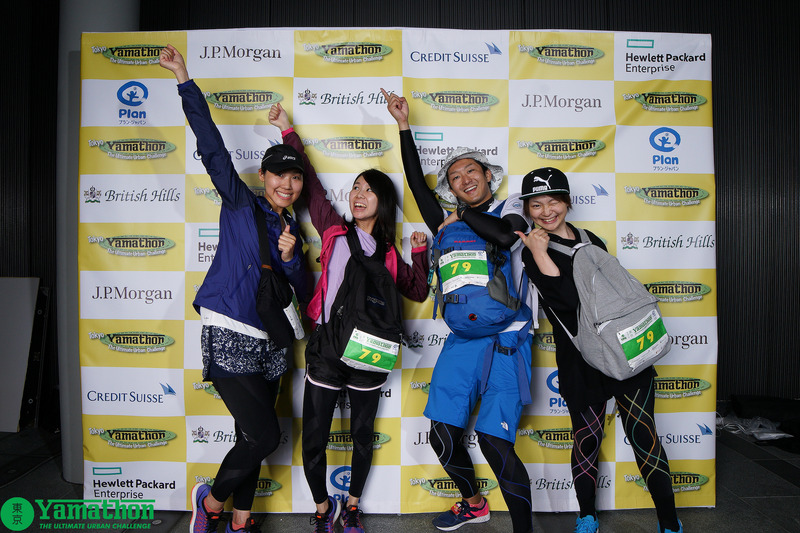 The Yamathon is a unique endeavour in that there is no set course. 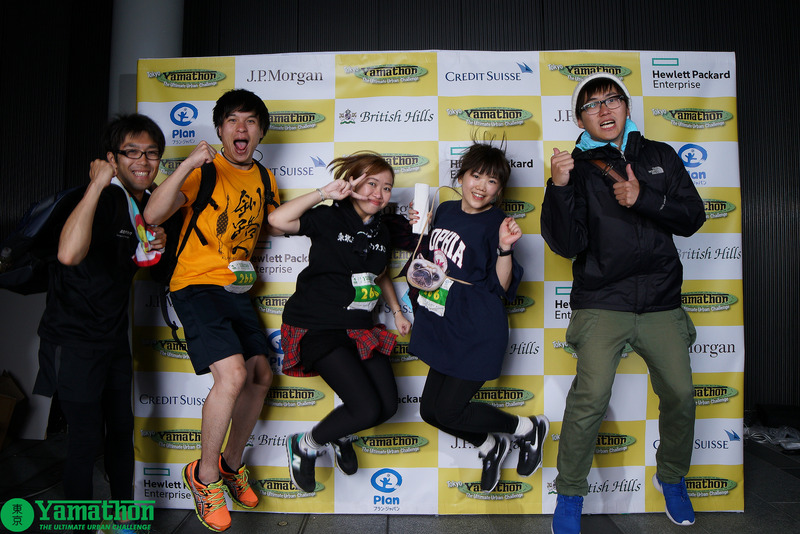 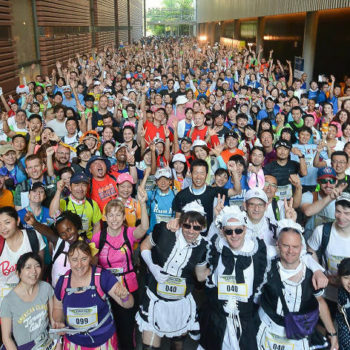 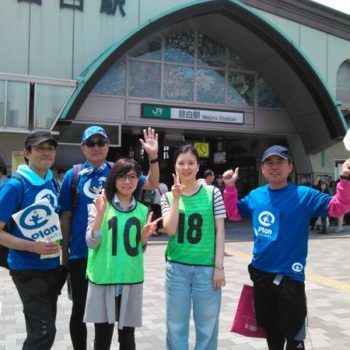 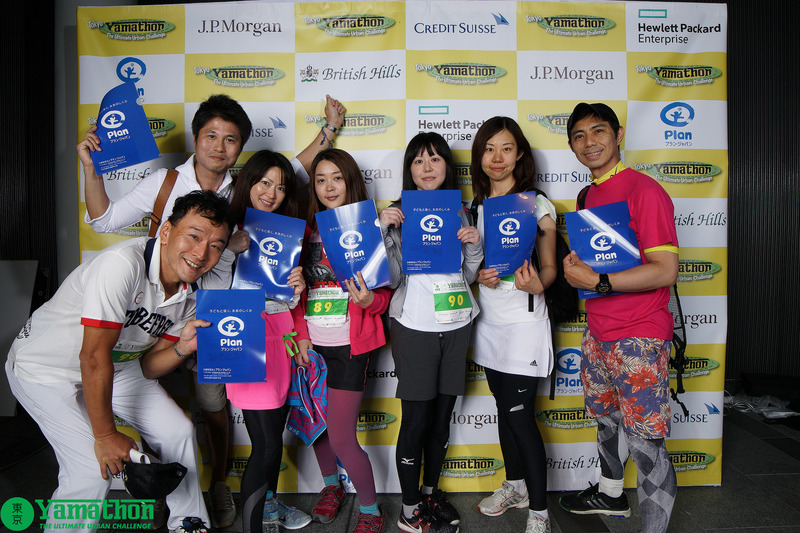 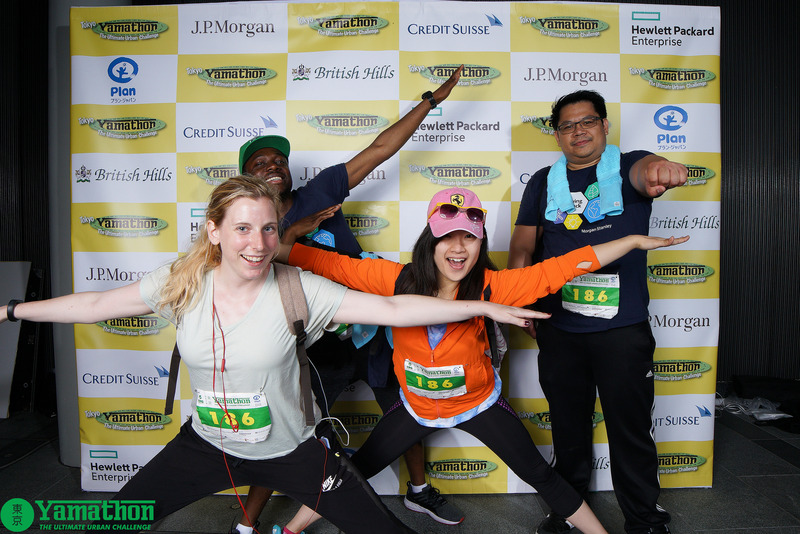 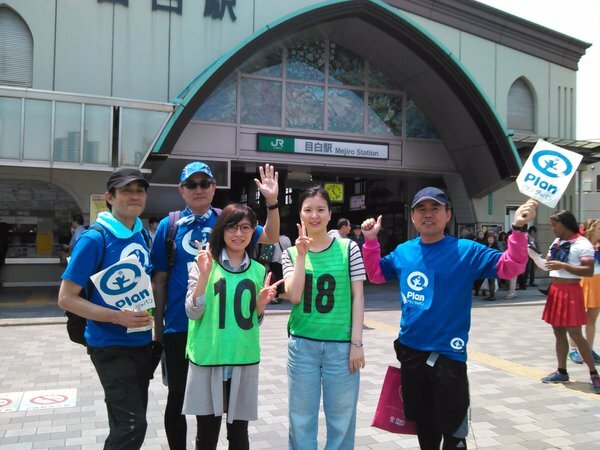 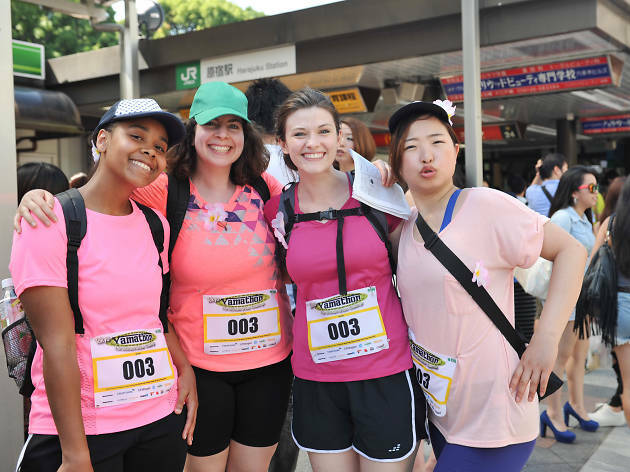 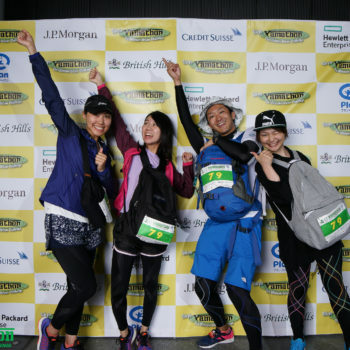 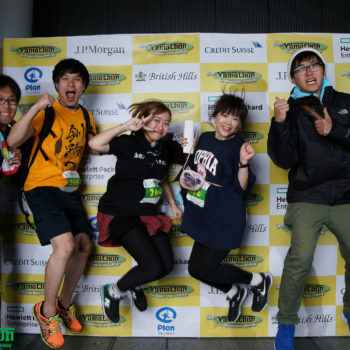 Basic directions are provided to all participants – part of the navigational challenge is to be creative and take shortcuts provided you visit all 29 Yamanote stations. 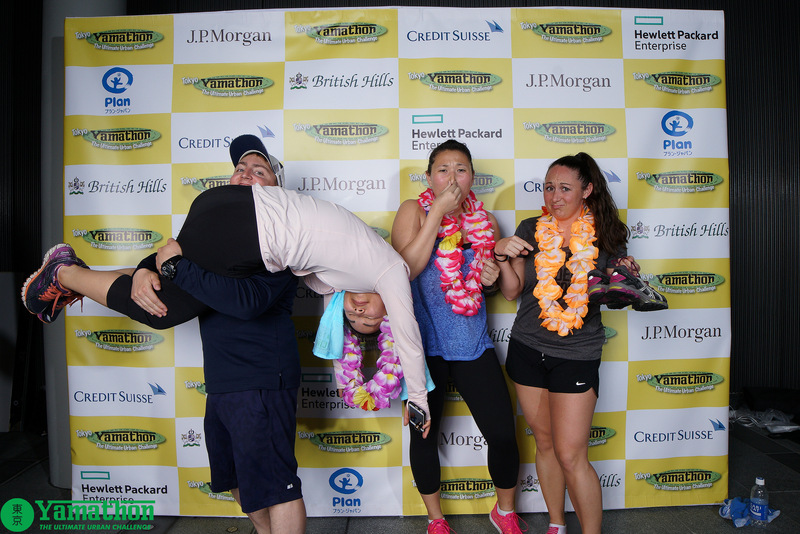 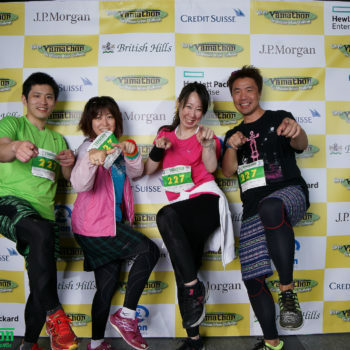 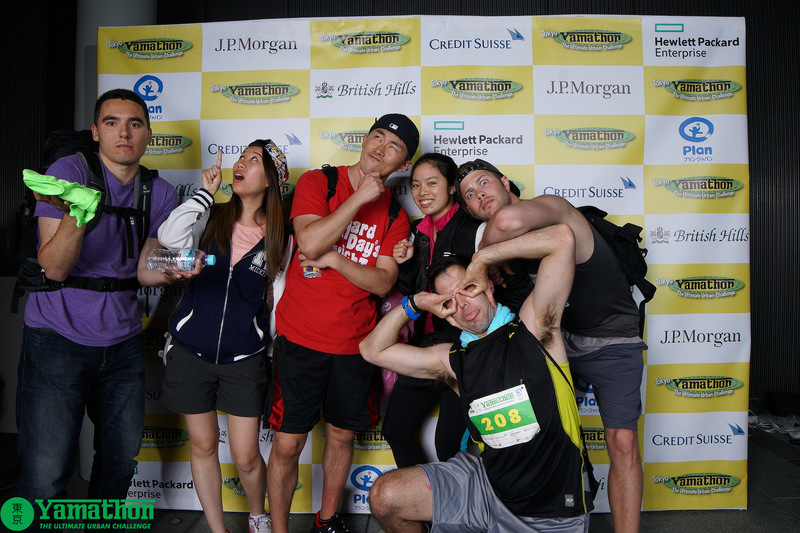 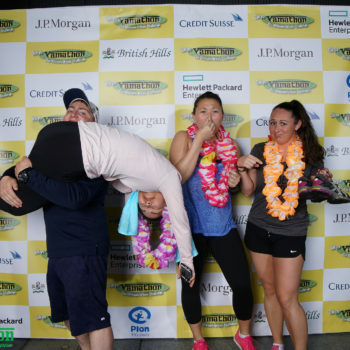 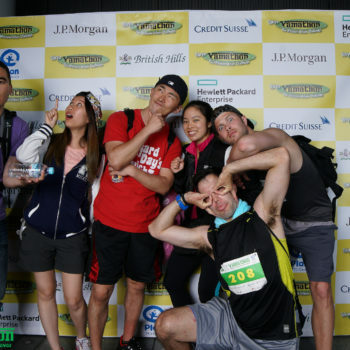 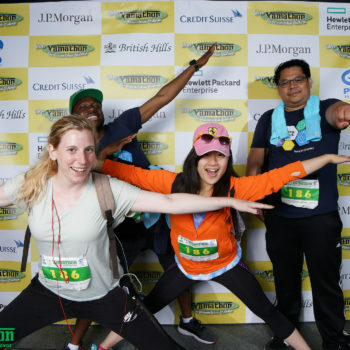 Some of the Yamathon Pictures. 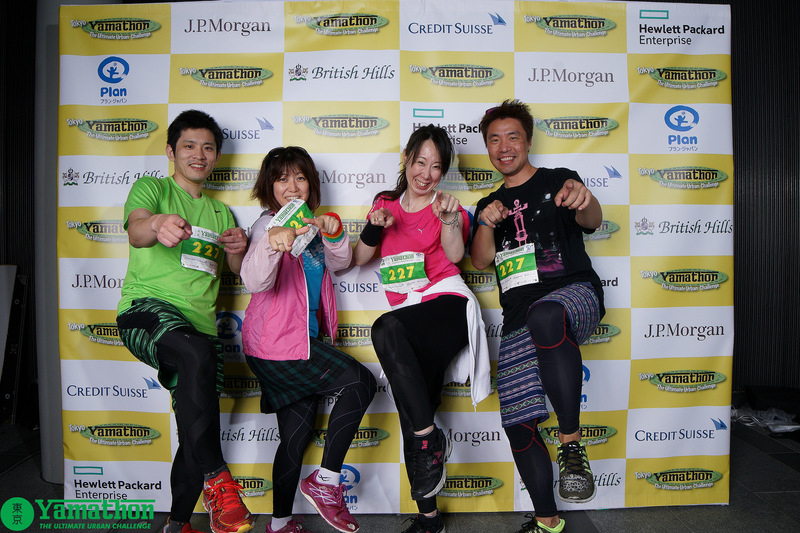 © IVGJAPAN.ORG, 2015 All rights reserved.